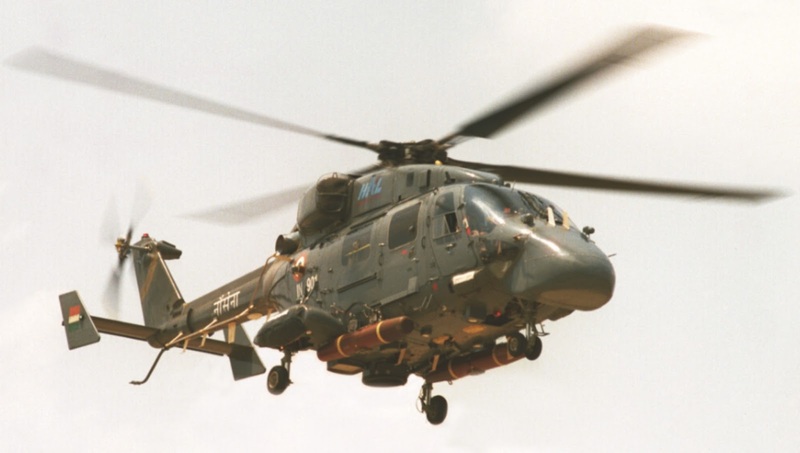 HAL is entering into an era of Performance Based Contracting for helicopters. The Government of India has cleared a proposal worth around Rs 8,000 crore for acquiring 32 ALH Dhruv to boost the maritime security capabilities of the Indian Navy (IN) and Indian Coast Guard (ICG). Of the 32 helicopters to be built by HAL, 16 each would be shared by both the services. The Performance Based Logistics (PBL) support for five years for 16 helicopters for ICG is the unique feature of this contract. “The PBL is the purchase of Logistics support as an integrated, affordable, performance package designed to optimize system readiness and meet performance goals for the product through long-term support arrangements with clear lines of authority and responsibility”, says T. Suvarna Raju, CMD, HAL. The PBL is emerging as a preferred acquisition strategy for defence acquisition and asset management. PBL ensures the availability of products to the customer while the responsibility gets transferred to the contractor. The PBL envisages rewards or penalties based on the performance. The contracts were signed by V. Natarajan, General Manager (Helicopter Division), HAL and Jayant Sinha, JS & AM (MS), MoD, in New Delhi yesterday. Senior executives from HAL, the Indian Navy and the Indian Coast Guard were present on the occasion.